Walnut Grove is a Covenant Custom Homes Development situated near Old Town Lenexa. This development will consist of 18 new construction villas. Each villa is just under 2,000 square feet including a finished lower level. 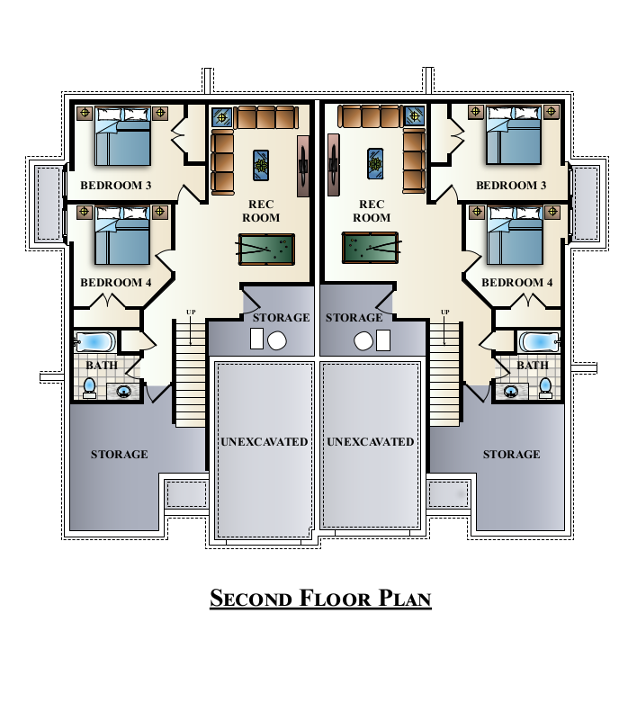 The villas include a main floor master suite as well as a secondary main floor guest bedroom or office. 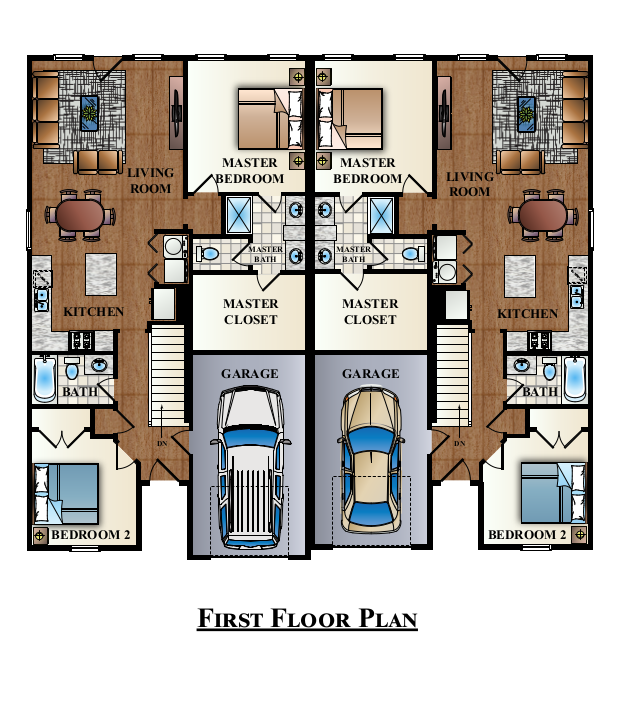 The plan has an open floor kitchen and great room area perfect for entertaining. Each villa includes a large lot with trees and great privacy. Enjoy living in the heart of Lenexa close to many of great restaurants and some of Kansas City’s best shops. Where else can you find new construction this close in? Great highway access to I-35 and 69 Highway allows for quick access to downtown or anywhere else in the metro.